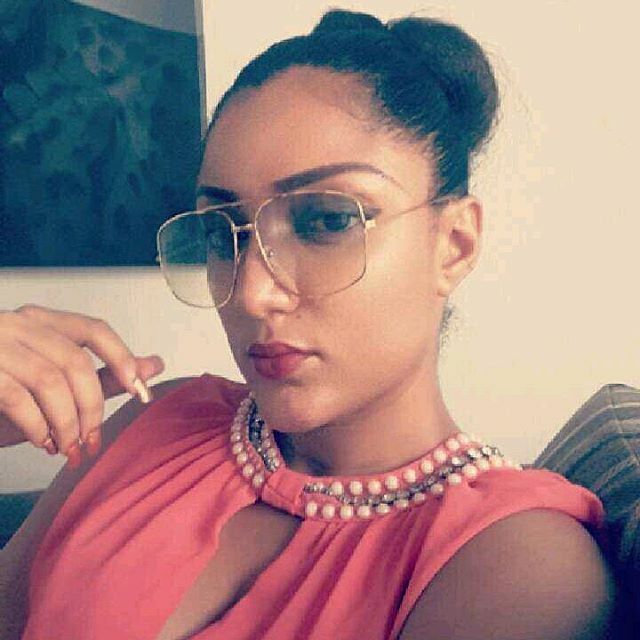 Recently evicted Big Brother Naija housemate, Gifty Powers has revealed her marital status, why she lied about her virginity and lots more. She revealed that contrary to rumours, she has never been married. Gifty also disclosed that none of the housemates is aware of Thin Tall Tony's marital status, saying that Bisola will be so sad when she finds out. Read excerpts of the interview she granted LIB below.